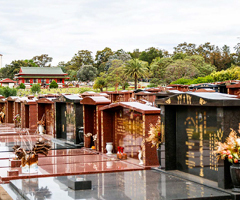 Cemeteries & Crematoria NSW (CCNSW) is a statutory agency supporting and regulating the interment industry, assessing interment needs and developing planning strategies for cemetery space. CCNSW also provides information to the public. CCNSW was created in 2014 under the Cemeteries and Crematoria Act 2013. 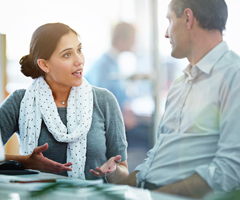 Our Customer Service Standards outline our vision, purpose, priorities and standards. On the 1 July 2018 the Crown Land Management Act 2016 (CLM Act) commenced. The CLM Act and associated Crown Land Regulation 2018, has resulted in a number of changes for Crown cemetery operators. 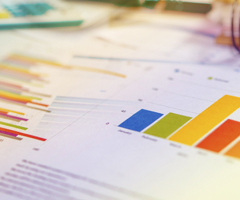 The new interment rights system commenced in June 2018 with a 12 month transition period. 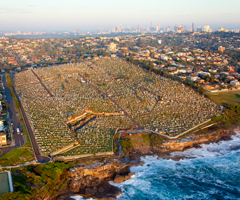 In NSW there are over 1400 cemetery and crematorium facilities provided by over 340 operators. 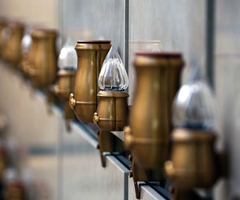 CCNSW has approved a voluntary code of practice for cemetery and crematorium operators. 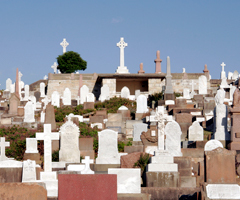 Our current register will help you find cemeteries and crematoria across NSW. Plans and reports about NSW cemeteries and crematoria. 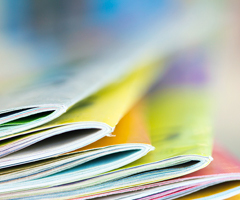 The complete list of publications by CCNSW. We are committed to promptly addressing and resolving complaints concerning cemeteries, crematoria, or our service.